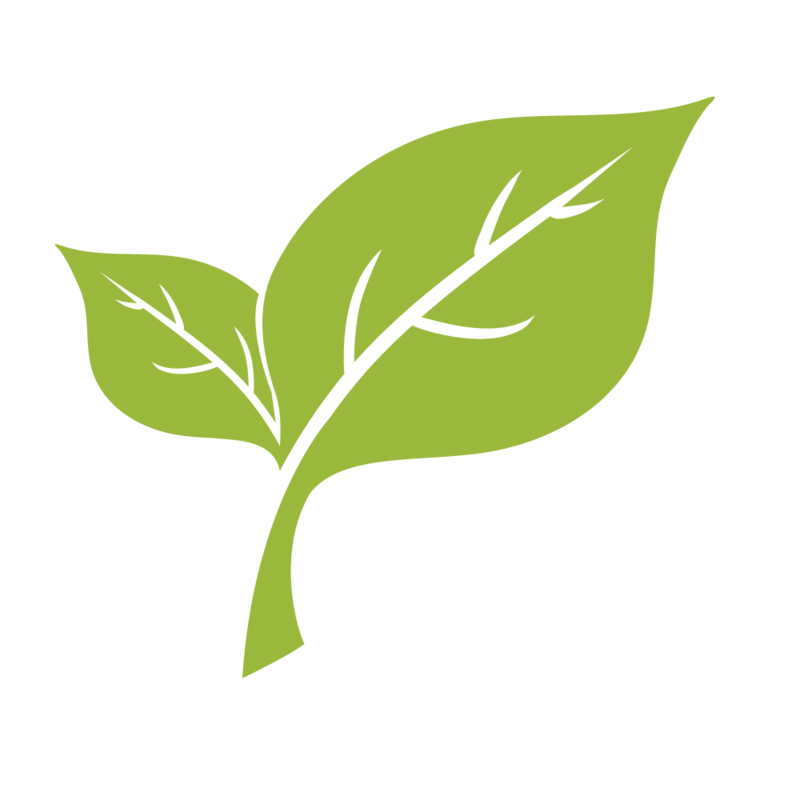 Landscape design combines site planning and garden design. 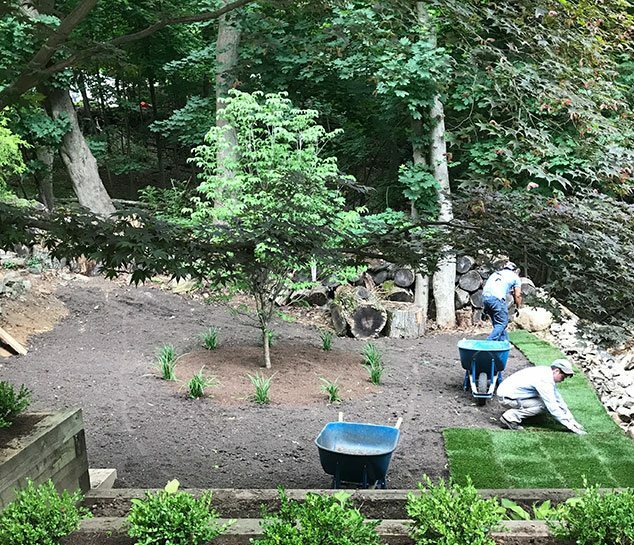 After meeting with you, learning your needs and assessing your property, we’ll develop a comprehensive plan for soft and hardscapes, as well as irrigation, lighting and other elements if needed. 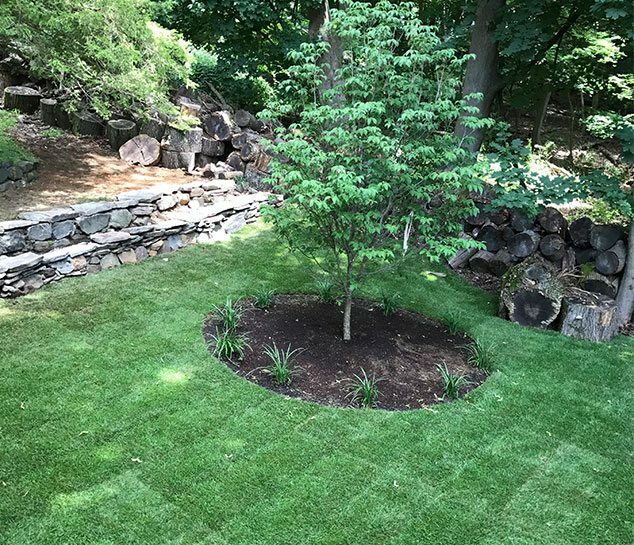 Nothing is overlooked; we meticulously perform each step, from assessing drainage and sunlight, to plant selection, grading and installation. Terra Ferma actively collaborates with clients to build functional and beautiful yards, bringing your ideas to life.